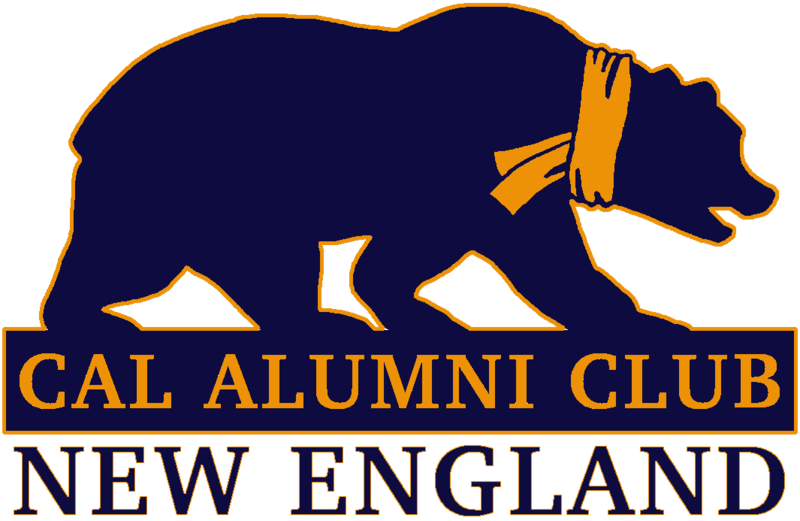 Join the Cal Alumni Club of New England as we send off new Cal freshmen off to Berkeley and welcome alumni new to the area! There will be food and soft drinks provided. Chancellor Christ and Robert Reich in Boston!